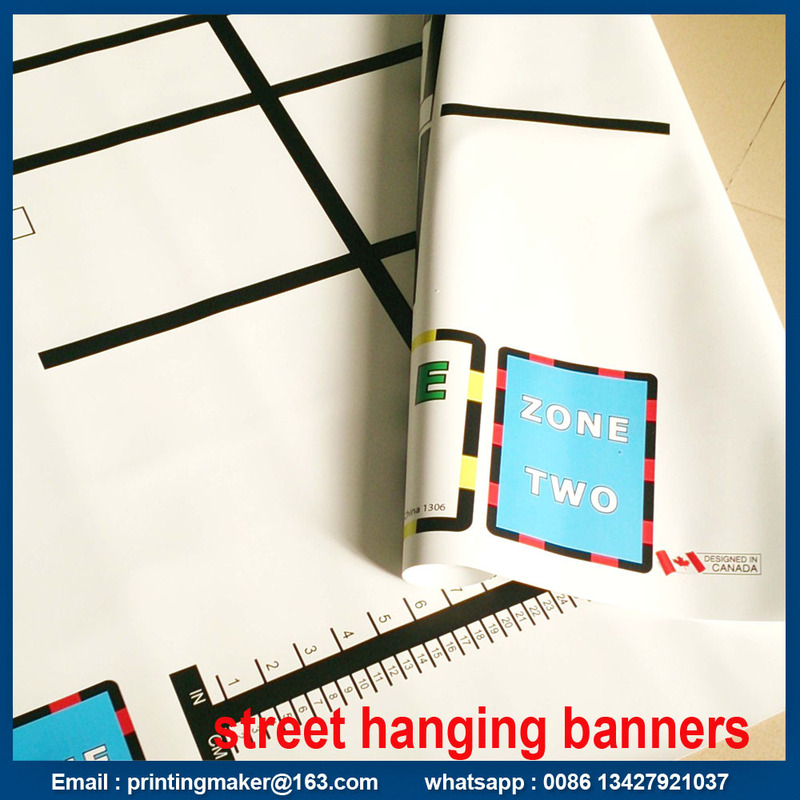 The max size we can print blockout PVC Banner is 320 cm (10.5 feet ) , single side or double sided printed graphic is available . 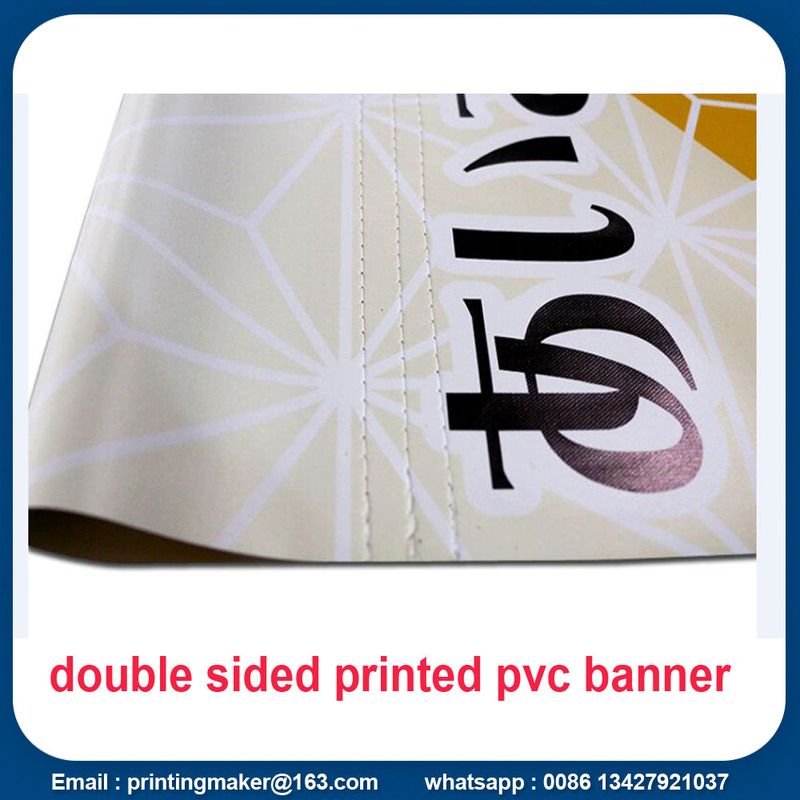 We can make 100% matched for the font and back printed graphic on the pvc banner . Different graphic printed on the front and back will be the same cost with same graphic printed . 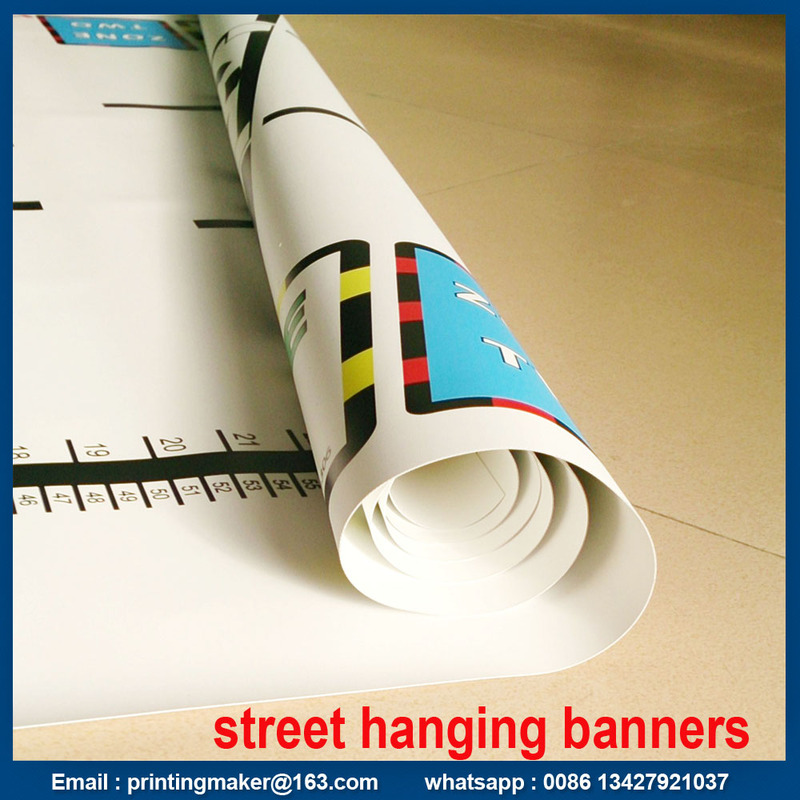 We have different printers to make this kind of pvc banner , and its ink is different , so the quality will be different . 2. 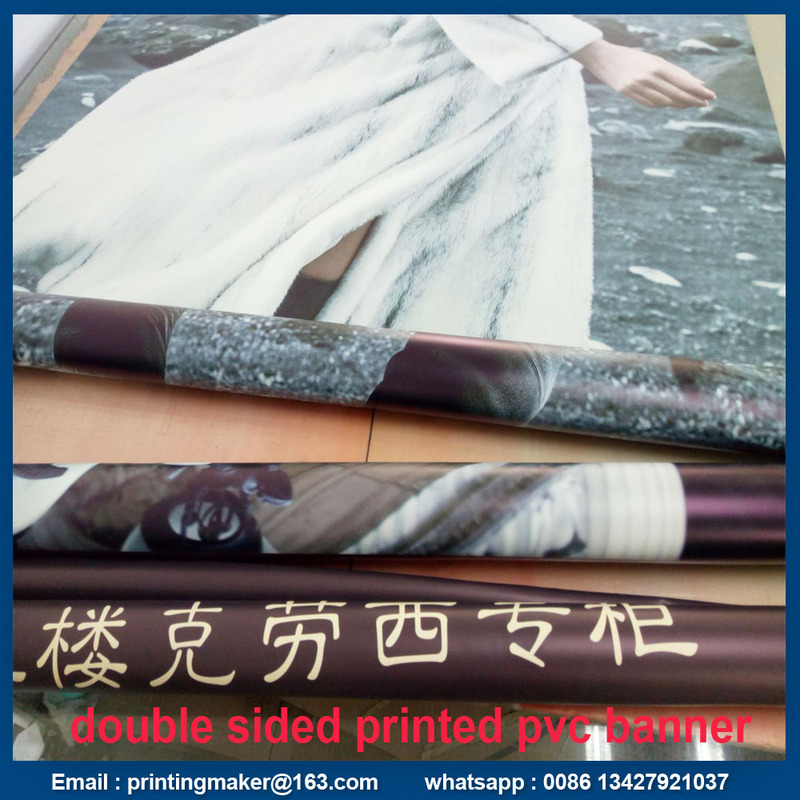 PVC Banners with eco-solvent ink with our large format inkjet printing , its quality warranty is about one year outside , and the printed resolution is 720 dpi. 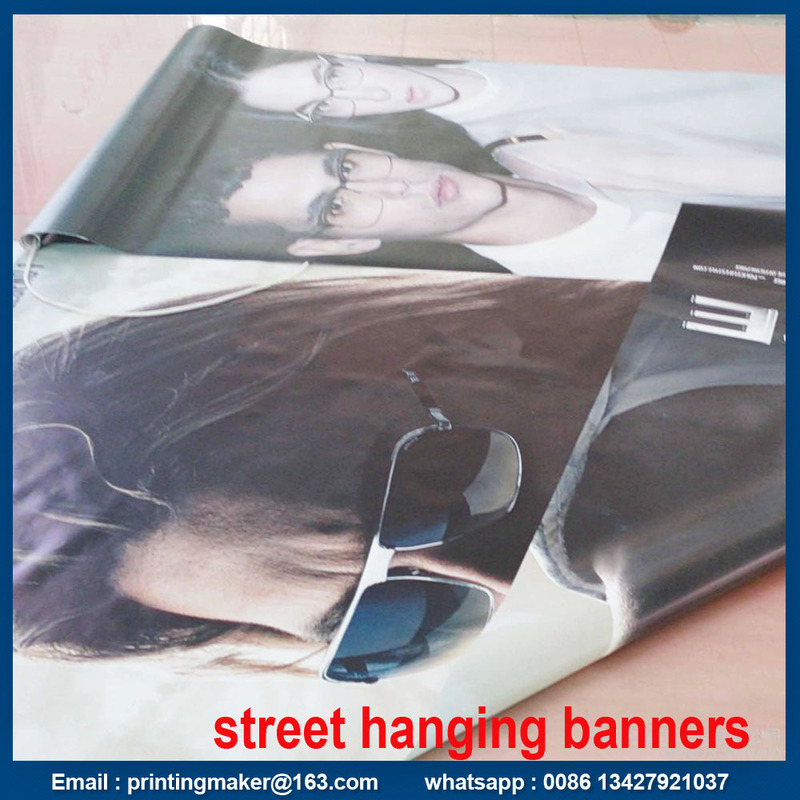 3. pvc banners with JHF uv printers printing , banners' quality warranty is 3-5 years outside . The color will not fade within 3 years . The printed resolution is 1440-2880 dpi . So please tell us your requirement , and we give you the best price with the suitable printing method . 1. The artwork is ready ? Perfect , please download or email to us , if it is too large , please send with wetransfer , it is free to share 1G file . 2. Needs help with your graphic design ? No problem , please contact with us and tell us your instruction and we provide proof for you . 3. Once the proof confirmed by you , we will print as the proof , if you need to match the color , please tell us the Pantone number for each color . We can do 90% similar as the pantone number . 4. All of the banner will been taken pictures before packing and send pictures for your approval . Then we send them out . 5. We can send the small order out within two days , and the delivery date is around 3-5 days with DHL serivce , with one week TNT service . Available Size : Width within 5m; Length within 20m. 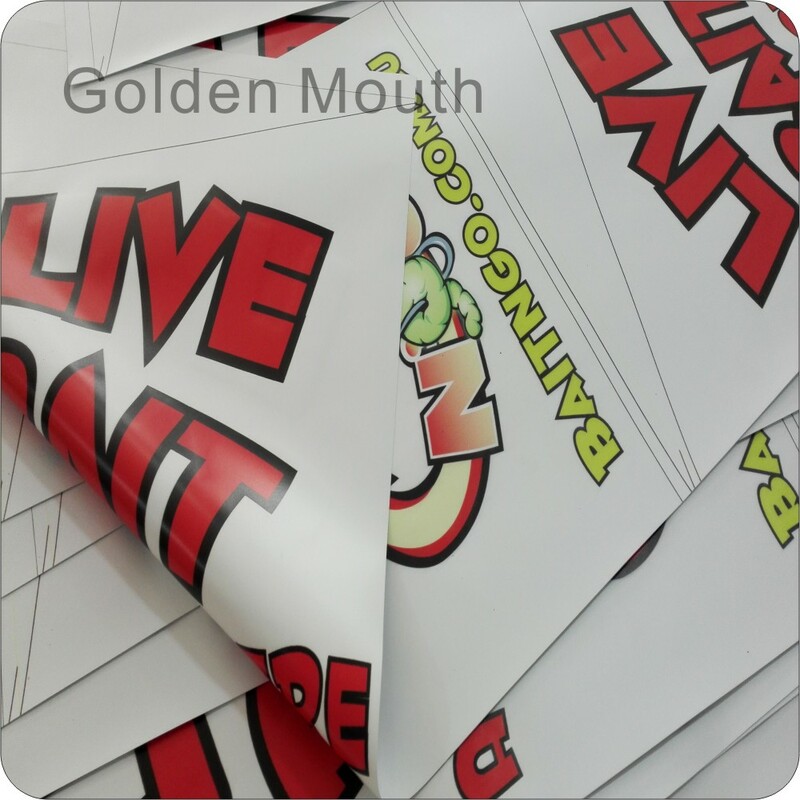 Looking for ideal PVC Blockout Banner Manufacturer & supplier ? We have a wide selection at great prices to help you get creative. 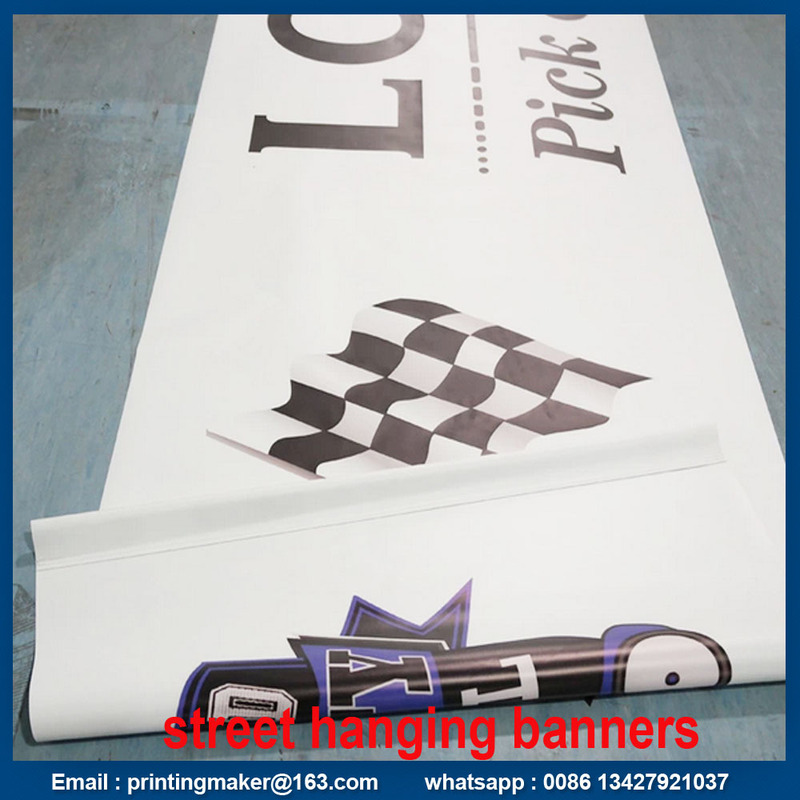 All the Large Screen Print Banner are quality guaranteed. 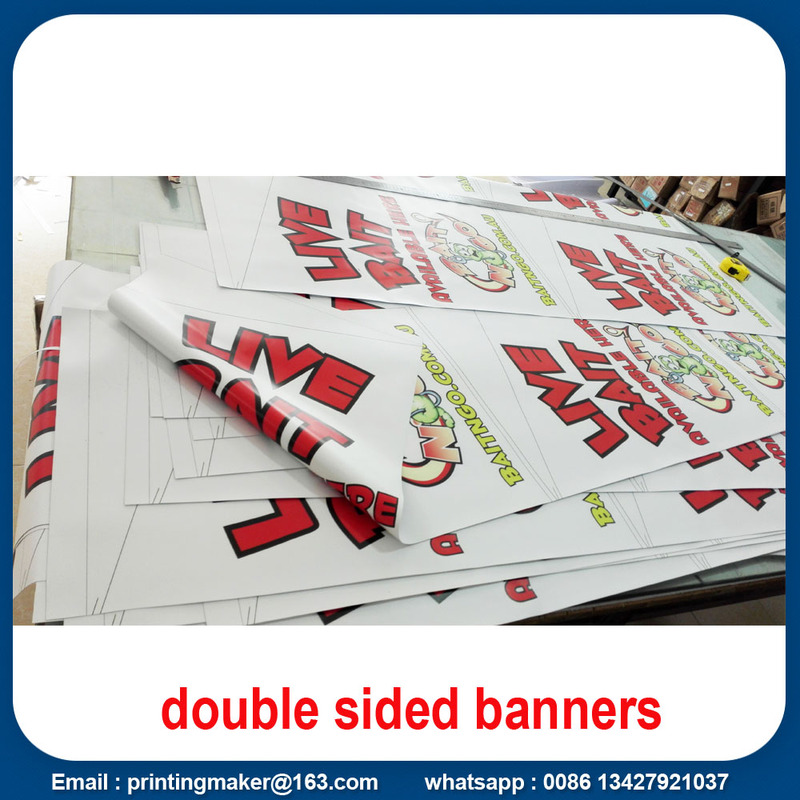 We are China Origin Factory of Screen Print Banner. If you have any question, please feel free to contact us.